What's on my worktable today? I'm busy getting stock ready for my Christmas Shows. 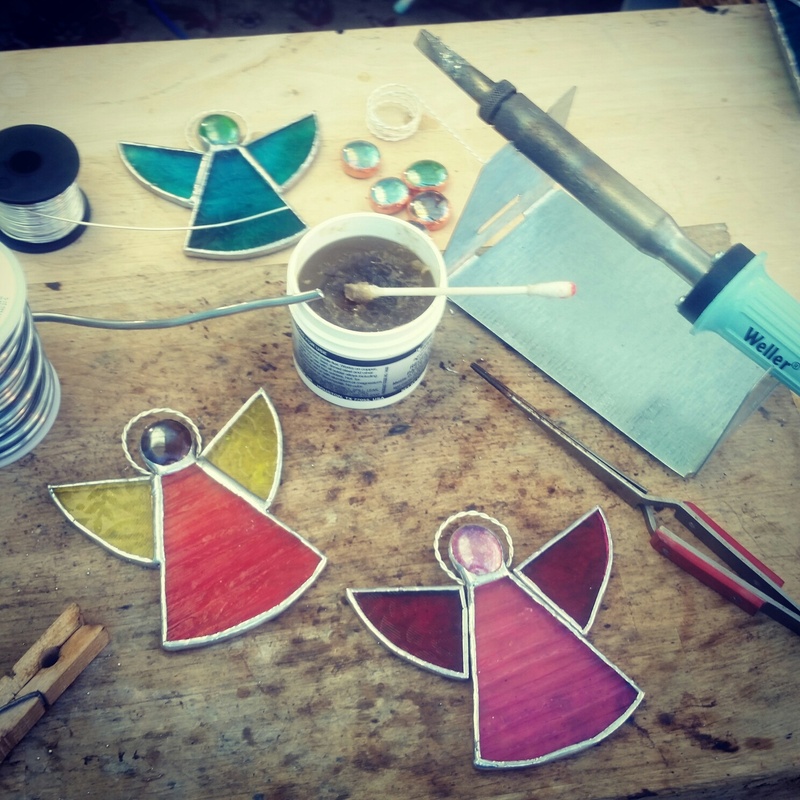 Today I'm working on stained glass angels made using recycled glass. To see my upcoming Christmas Shows please visit my events page.